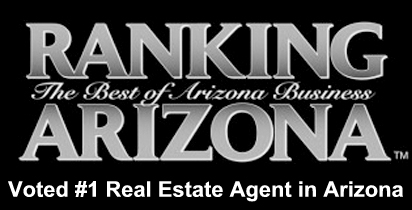 Voted #1 Real Estate Agent in Arizona by the readers of Ranking Arizona Magazine in 2017. Her background as an Attorney gives her special expertise with contracts and negotiations. 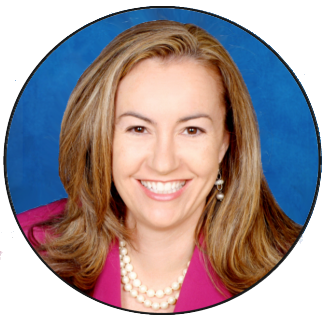 Carmen has a proven track record of success with buyers and sellers in Scottsdale. 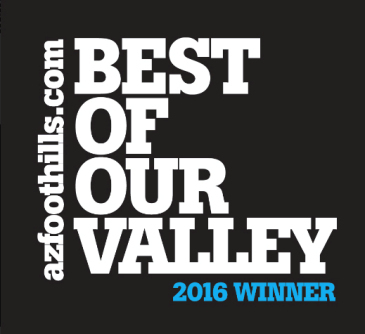 We are conveniently located in North Scottsdale close to Loop 101.